This party is suitable for children from ages 5 upwards. 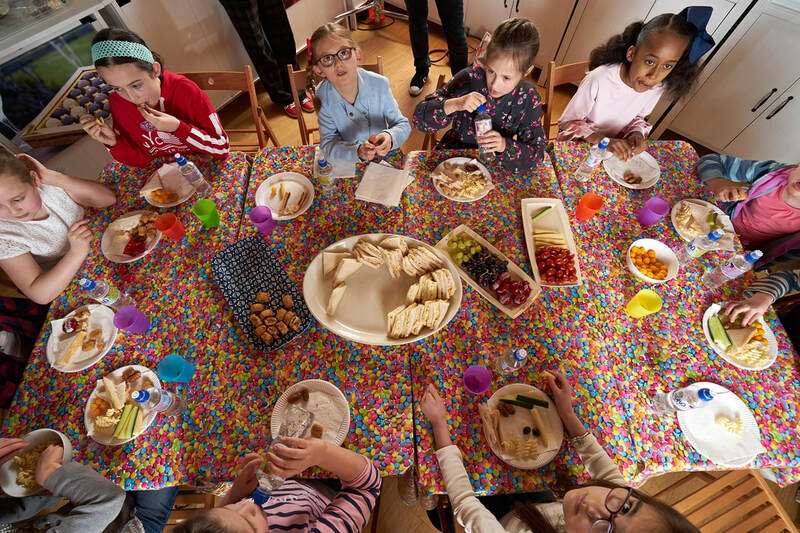 Older children access the activities in the party on a different level and it is enjoyable and provides great results for children of all ages (and a few grown up children too!). Participants will firstly use specialist cocoa butter based edible paints to decorate the outside of their frogs which will be given to them in two halves. Once decorated children will pour chocolate in to the inside of their hollow frogs to fill them up with 'hidden secrets' (a delicious variety of chocolatey inclusions). Each guest will then seal the frog using chocolate to create their very own unique hand made chocolate frog. 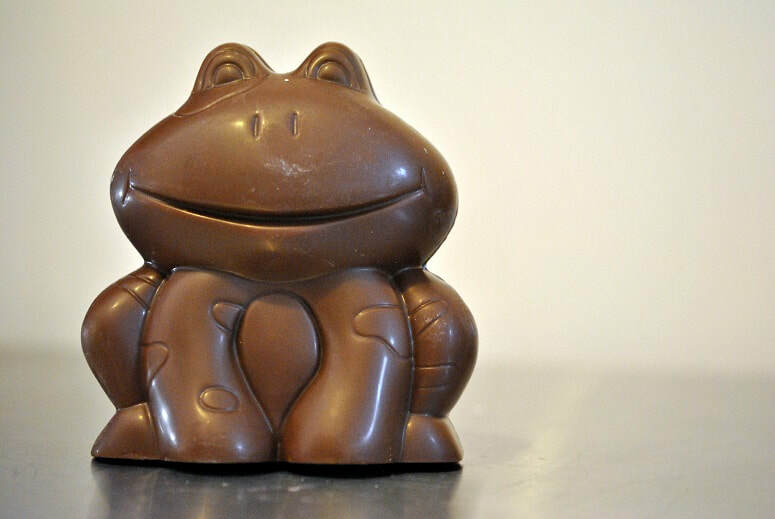 We usually use milk chocolate to make the frogs but can prepare dark (no dairy ingredients and vegan friendly) or white chocolate frog shells if preferred - please let us know when booking if this is required. This party lasts ninety minutes and costs £150 for up to ten children. Each additional child costs £12 per head up to a maximum of twenty four children. ​Click here to make a booking. Chocolate making is thirsty work! A choice of orange or blackcurrant squash (or water) can be provided at a cost of 50p per child. You are welcome alternatively to bring your own drinks. 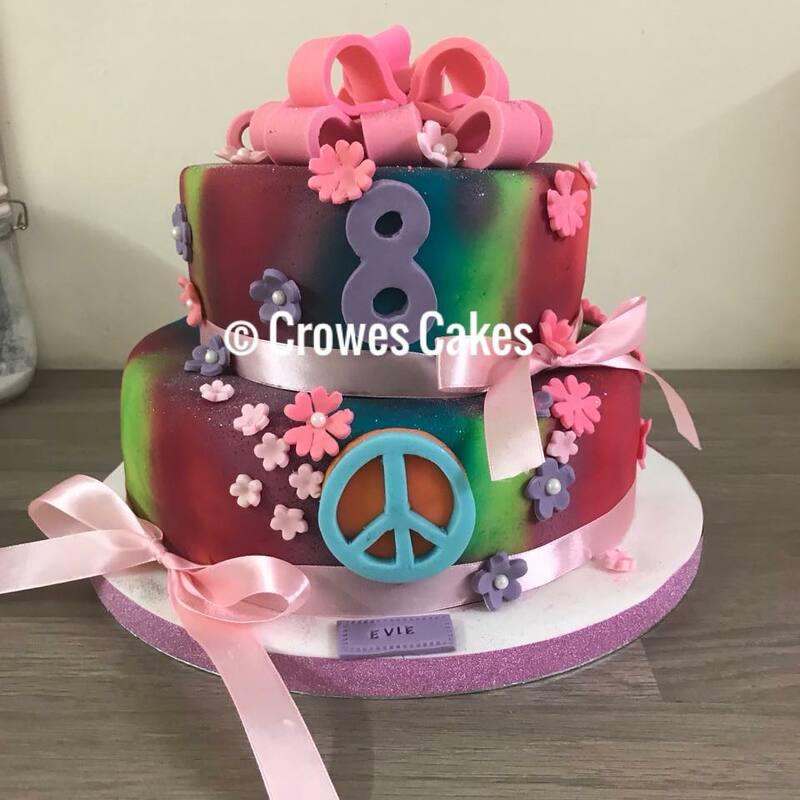 ​We have a fabulous local baker who works regularly with our team to provide delicious, unique, hand baked birthday cakes. At a cost of £30 per cake we can put you in touch with Bekki to discuss your requirements. Make it a cake to remember! For samples of Bekki's work please contact us and we'll be happy to provide images of her previous creations. At all of our parties children are given a Chocolate Shed bag in which to carry home their creations to which you are welcome to add. We work with a local photographer who has a competitively priced children's party photography option. Contact us for more information, prices and availability.